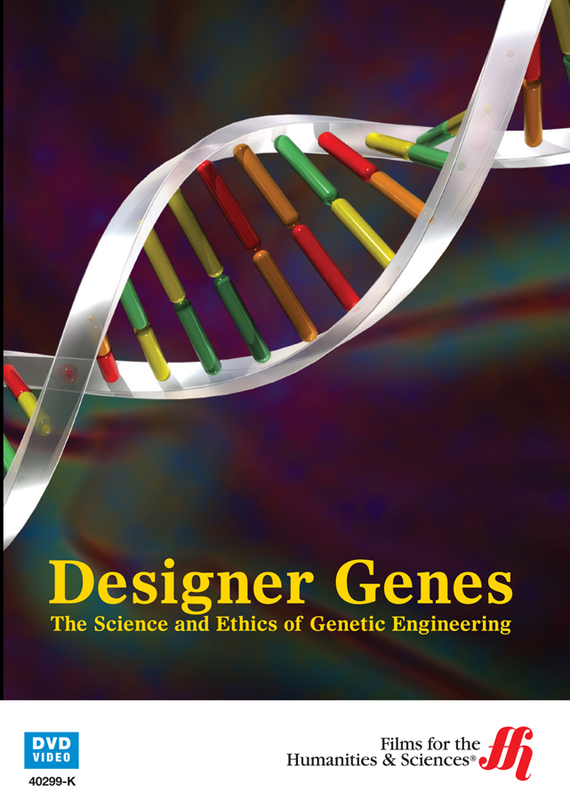 Discover the basic of genetic code manipulation with this film as it dives into the process and ethics of designing DNA. As scientists learn more about genetic codes, the opportunities for the manipulation of that code grow. This films showcases recent scientific advances in the field of DNA and how this knowledge is being applied. Cloning is one of the main topics of discussion and different types of cloning, including molecular, nuclear and cellular, are explained. Selective breeding and animal cloning are used to illustrate how scientists have progressed with the manipulation of genetic code to produce desirable results. The film teaches viewers about how DNA functions and about the process scientists use to transfer DNA. 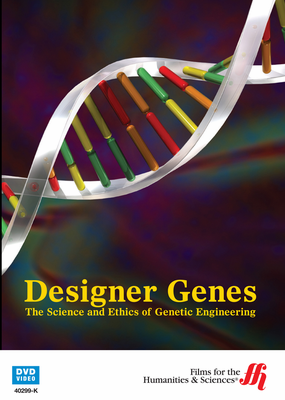 Also discussed in the film are various ethical questions that arise from designing and manipulating living organisms for our benefit. Supplemental educational material is available online.